You can check on the stock in your local Walmart here and local Target here. The only place to get them online is right here on Amazon through Prime Pantry - but they are exclusive to Prime members (note that shipping is free on Pantry orders of $35 or more for standard Prime members, $10 or more if you're also a Prime Pantry member. You can sign up for a trial here). 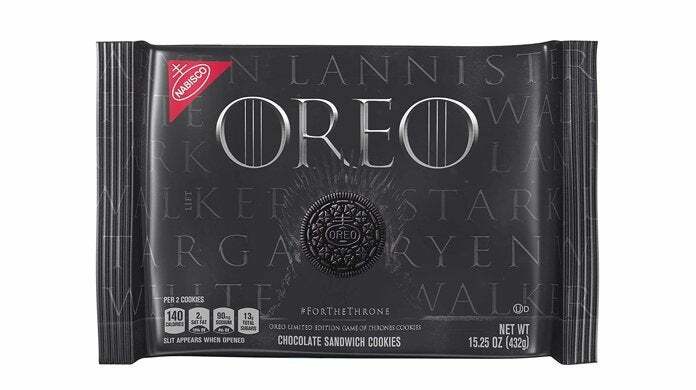 Unfortunately, it appears that stock for the GoT Oreos isn't available on Amazon in all areas. Of course, if you miss out on the cookies, there's always eBay - but you'll have to pay a markup. Note that Mountain Dew is also releasing limited edition "A Can Has No Name" packaging in the coming days which reveals Arya's kill list when chilled. 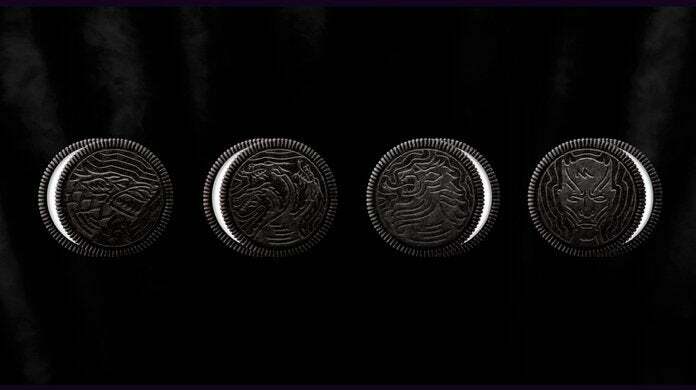 In true Game of Thrones fashion, the combination of Oreos and Mountain Dew could be deadly (for your teeth at least), so proceed with caution.